I have been getting several emails per day asking me why I don't write my recipes using standard US measurements such as ounces, teaspoons, tablespoons and cups. Several folks have mentioned that they don't quite understand what a gram of something looks like or how to measure that out. When I create my beauty recipes, I measure everything (even liquids) on a measuring scale using grams. Trust me, it is a lot easier to say 5 grams of an ingredient instead of listing it as 0.17637 ounces. 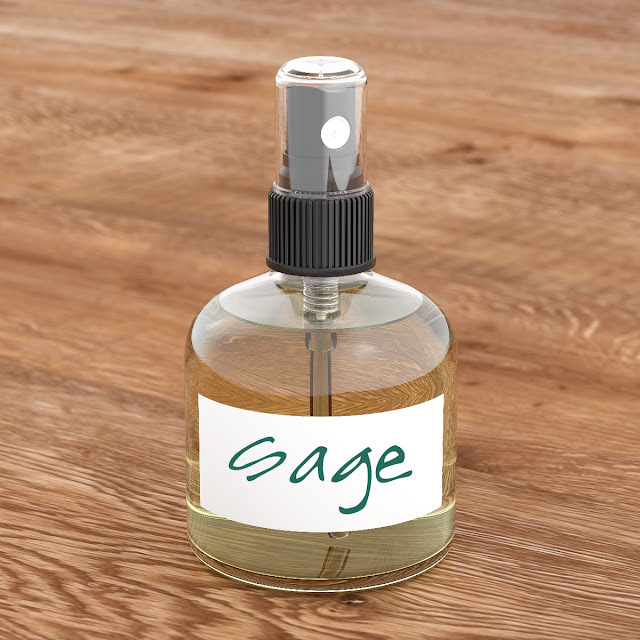 Lets say I used 2 milliliters of essential oil, that would convert to 0.40576827 teaspoons, now that would be hard to measure out. The best advise I can offer is to invest in a kitchen scale. I have three different ones that I use and can recommend. The one shown above is the OXO Good Grips Stainless Steel Food Scale with Pull-Out Display. It retails around $50.00. I like that it can measure in 1-gram increments for great accuracy. It can measure up to 11 pounds. The one shown above is the WeighMax 5KG/11LB Digital Multifunctional Kitchen Scale. It displays ounces/lbs/grams/kgs: graduation .05oz/1 gram. It is usually on sale at Amazon for right around $13.00. A few weeks ago, I purchased the Kamenstein scale from Costco for only $10.97 (it was on sale). It is very similar to the other ones that I own but I could not pass up such a good deal (wink wink). Not ready to purchase a kitchen scale, no worries! Here are a few resources I found online that will prove to be helpful. Click HERE to be taken to Metric-conversions.org or Milliliters to Teaspoons. 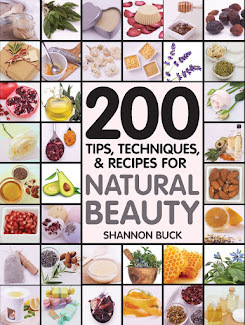 I hope these resources prove to be helpful to you when crafting your beauty recipes. Cheers & Green Blessings!